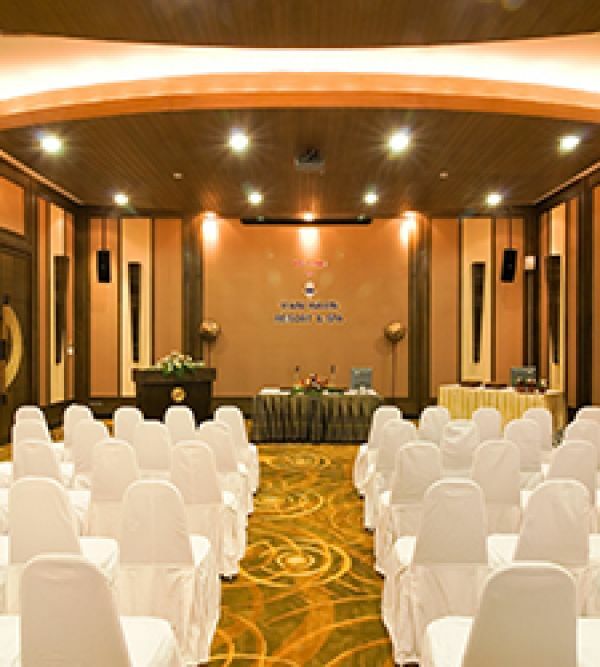 At 148 square meters and with 4.3-meter ceilings, Lanta Yai Meeting Room is ready to make your events and meetings a success with modern equipment, full facilities, and an experienced team of professionals to handle every step from initial planning to final presentations. For a romantic meal for two or larger parties for birthdays and anniversaries, we can arrange a marvelous setting for your private dinner. 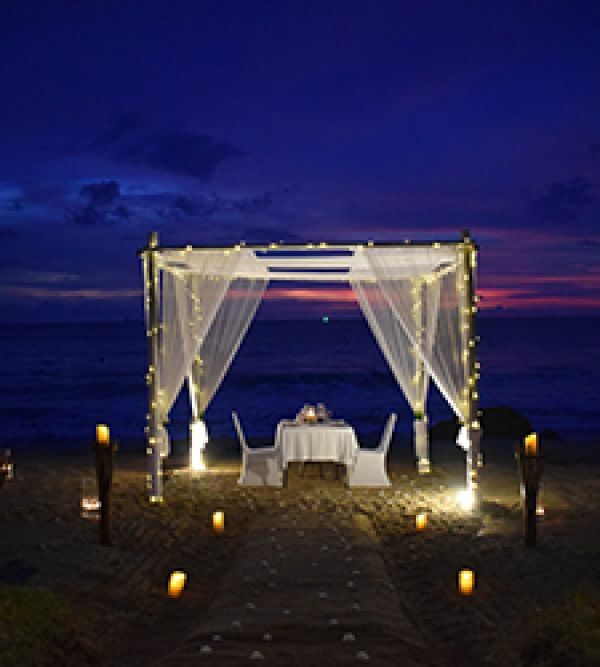 From candles and flowers in a special beach venue or a magical garden gazebo, we can suggest a variety of locations and thoughtful touches to make your special meal truly memorable. Create the island wedding of your dreams and make your big day an everlasting memory with the event experts at Rawi Warin Resort & Spa. Choose a traditional Thai or Western-style ceremony on the beach with the Andaman Sea as backdrop, by the pool surrounded by lush tropical gardens, or head indoors to the banquet room. Your every need will be handled by our enthusiastic team, and the romance of that day will be with you for a lifetime.